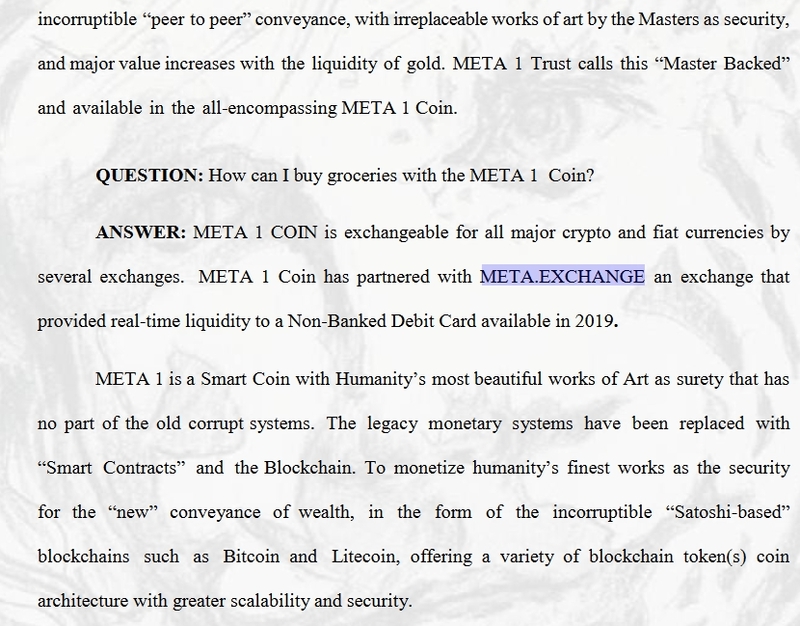 In Dave's Meta 1 scam, the Whitepaper explains that Meta 1 Coin has partnered with Meta.Exchange. Sounds great, doesn't it? But gosh darn it, there seems to be a problem! Don't you hate it when problems arise? lol But this is a biggie! 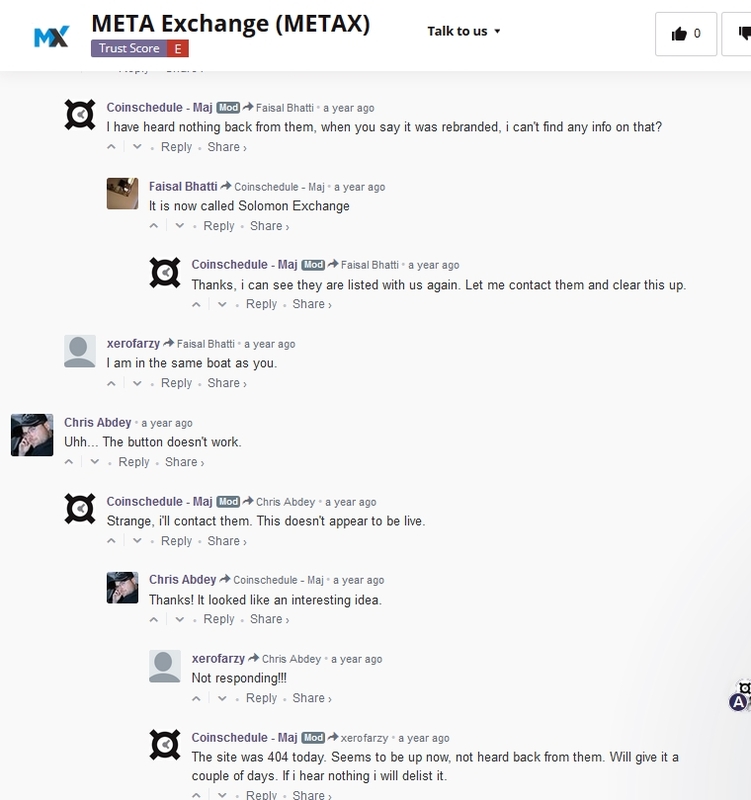 Meta.Exchange doesn't seem to exist anymore. Drat!!! This is the kind of thing that could land a person (or persons) in prison! 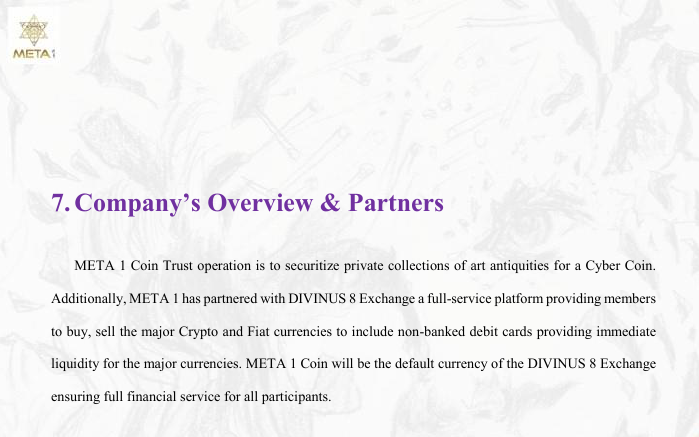 There doesn't seem to ba a "DIVINUS 8 Exchange".